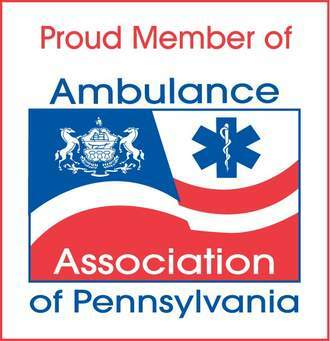 March was a month of accomplishments with many training and certification recognitions. Lets start with Ed Gonzalez and Blake Bradley who successfully completed Emergency Vehicle Operators Instructors Course. 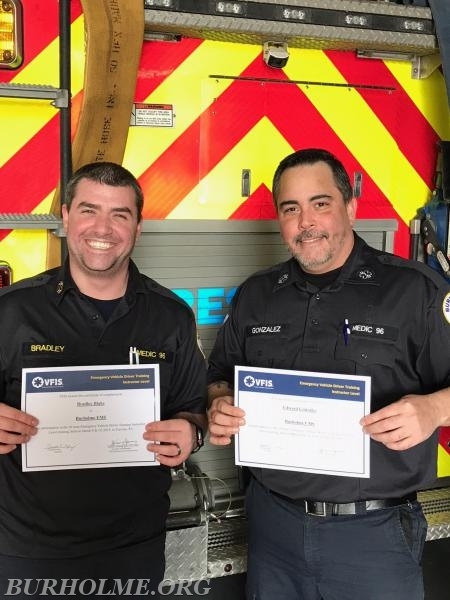 Both are now certified VFIS EVOC Instructors .. Great work gentleman! 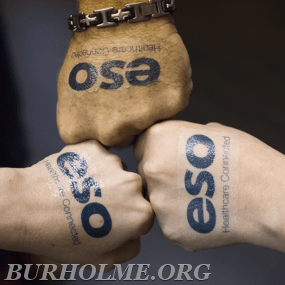 Next up was our Leadership Team who attended training on "Managing Today's ESO Organization" at Montgomery County Public Safety Training Facility/Conshocken. Supervisors CollenTuttle, Ray Gonzalez, Blake Bradley, Kim Thomsen, Ben Diaz and Tim Hinchcliff all successfully completed the program presented in 2 sessions in conjunction with the Fire Academy and VFIS. 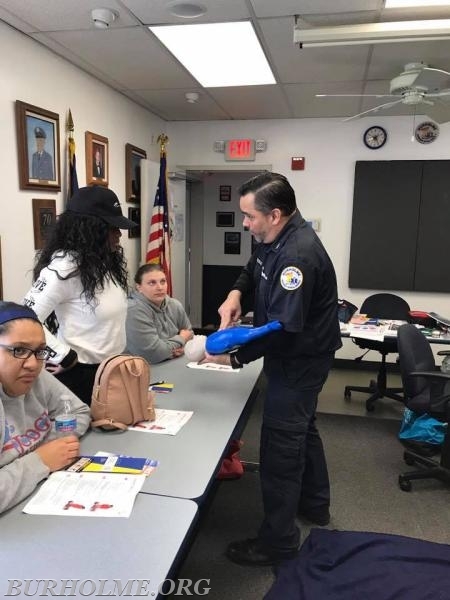 Our last draft choice was EMT Edward Gonzalez who became an AHA Instructor and joins our expanding Training Team. Our General Staff was also getting their share of professional growth with training on our new Electronic Patient Care Report Platform by ESO set to launch April 1,2018. All staff and leadership are being prepared to embark on a "state of the art" Pre Hospital Data Management System that will meet and exceed the industry standard.